Mr. Askew has over 25 years of experience representing a wide variety of different parties in bankruptcy proceedings and out-of-court workouts. In addition to bankruptcy, Mr. Askew has a thriving commercial practice, encompassing commercial litigation as well as business transactions. Law clerk to the Honorable Stewart Rose, U.S. Bankruptcy Judge, District of New Mexico from 1987 to 1989, after which he went into private practice. Mr. Askew is listed in Best Lawyers in America and Southwest Superlawyers, and has been rated AV Preeminent, 5 out of 5, by Martindale-Hubbell, their highest possible rating. 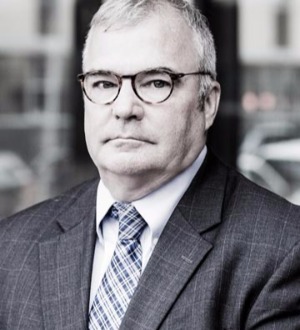 Mr. Askew is very active in the New Mexico bankruptcy bar, and frequently speaks on bankruptcy issues and lectures at continuing legal education events.